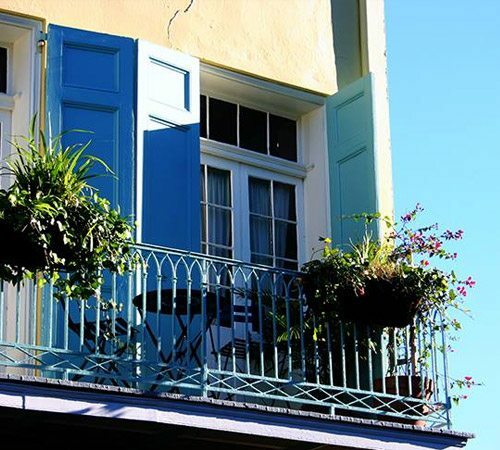 The Lafayette Hotel invites you to take advantage of exclusive seasonal savings on our room rates! 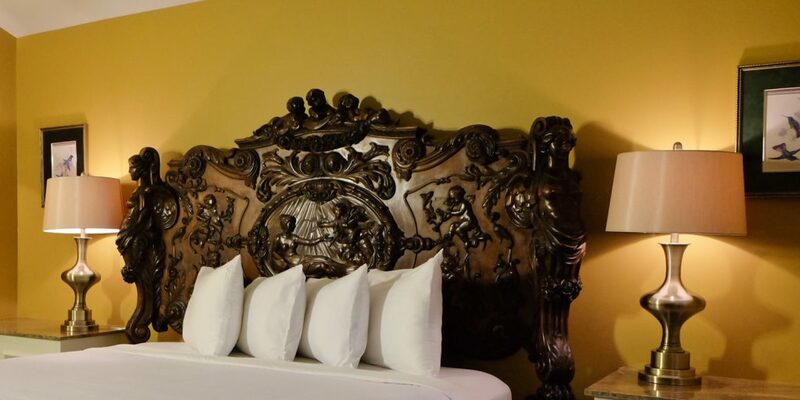 Book today and experience the true New Orleans spirit with this Central Business District Hotel. 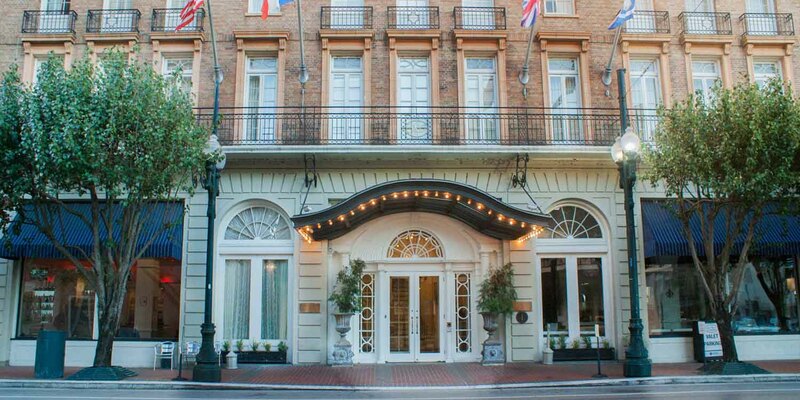 Get exclusive deals and discounts at our New Orleans hotel by signing up for our e-mail list. 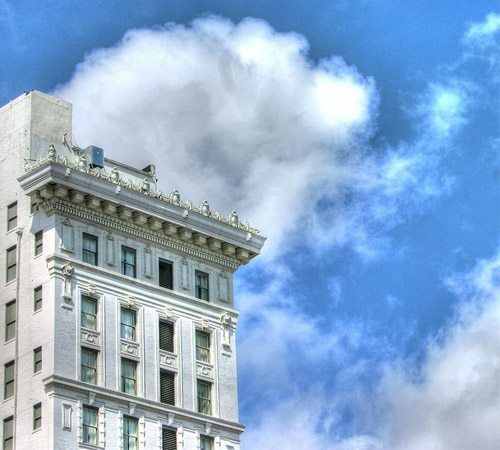 Stay in touch and save on rates and more at the Lafayette Hotel!